Kayakers paddle on the freshwater reservoir known as Lake Dillon, nestled among the mountains. Photo by Alison Roberts-Tse. The Bat-a-Pult sends riders over Williams Canyon at speeds approaching 40 mph. Photo by Alison Roberts-Tse. 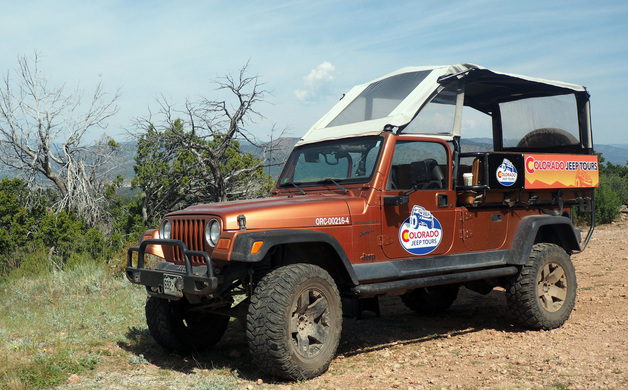 A sturdy Jeep can navigate steep and rocky roads to take visitors on a tour of Royal Gorge. Photo by Alison Roberts-Tse. Water splashes up from the rapids, dousing rafters in the front of the vessel. Photo courtesy of Raft Masters. The Pikes Peak Bike Tours support van follows riders down the mountain, carrying water and supplies. Riders wear high-visibility vests because they share the highway with visitors in cars. Photo courtesy of Nathan Scott of Bike Pikes Peak Tours. 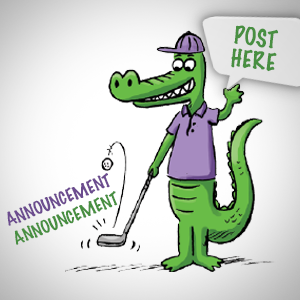 When the swampy Florida summertime rolls around, why not escape to the Rocky Mountain State with the whole family? The climate and scenery are conducive to outdoors adventures, and Coloradoans, the least obese in the country, according to the Denver Post, are a fit bunch. But you don’t have to be an Olympian to enjoy the state’s magnificent landscapes. In fact, everyone in the family, from children to grandparents, can easily participate in outdoors activities such as biking, rafting and zip lining. So, gather the clan and head west for an unforgettable intergenerational vacation. While some outdoor adventurers doggedly clamber up Colorado’s mountains, whizzing back down on bicycles at 25 miles per hour is more fun. 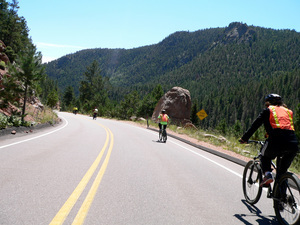 Pikes Peak Bike Tours provides full logistical support during the ride. Its van transports mountain bikes equipped with disc brakes to the 14,115-foot summit, then trails the riders down the thrilling descent, providing water and extra layers as needed. Participants can even opt out of the short, but arduous, uphill slogs. Buckle up for a bumpy ride when exploring rugged roads with Colorado Jeep Tours. The half-day Royal Gorge Loop begins in Cañon City with an overview of the Old West Cemetery and other local landmarks. The Jeep kicks up dust, lurching toward Fremont Peak via special access roads, where passengers learn about the burn scar left by the Royal Gorge fire in 2013 and can view ancient layers of sedimentary rock, as well as surrounding flora and fauna. Highlights include a jaunt along the perilously thin Skyline Drive to view dinosaur tracks and rattling across the wooden suspension bridge at Royal Gorge Bridge and Park, nearly 1,000 feet above the Arkansas River. 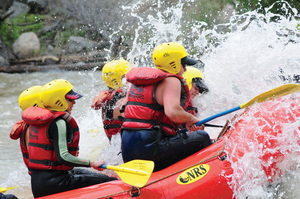 Whitewater rafting is a favorite Coloradoan pastime, suitable for the whole family. Raft Masters in Cañon City outfits participants with a helmet, flotation device and river boots. Make sure to grab a dry jacket even on an 80-degree day because the chilly water temperature may shock your Floridian senses. Those who would like to stay as dry as possible should avoid the front, where the designated “splash seats” are. If navigating through swirling rapids in an inflatable rubber vessel intimidates, opt to ride through the relatively calm Bighorn Sheep Canyon. With only two Class III rapids (on a scale of six) and a half-hour float session to finish the trip, this expedition is great for young children—especially since participant paddling is optional. Extremely high or extremely low water levels will up the difficulty, explains veteran Raft Masters guide Emma. For a more daring route altogether, raft the Royal Gorge. Paddling atop the glasslike Lake Dillon in the early morning may sound more placid than daring. Spotting natural wildlife in the reservoir on a guided tour adds a bit of excitement to the serene watersport. Adventure Paddle Tours, with locations in Frisco, Colorado, and Naples, Florida, offers a variety of kayak adventures. The guided island circuit and shorter family route are nature tours conducted in tandem kayaks. Kyle McKenzie, founder and master naturalist with a degree in fisheries sciences and management, identifies the surrounding mountains and recommends a hike along Buffalo Mountain Trail to avoid “crowds trying to bag a 14er [peaks exceeding 14,000 feet].” Participants may spot ospreys, bald eagles and the “rare Canadian goose,” McKenzie jokes. Other native animals sometimes spotted include beavers and even black bears. If you are not a morning person, the sunset tour will guide you back to a peaceful cove to enjoy the golden close of day. For more of a challenge, Adventure Paddle Tours also offers outings on stand-up paddleboards. Closer to home, the Naples branch is open only during the winter. For a bird’s-eye view of Colorado Springs, visit Cave of the Winds. Its outdoor aerial adventures include the three-story Wind Walker Challenge Course, where the bravehearted traverse precarious obstacles 600 feet directly above Williams Canyon. To experience the view in a slightly more relaxed way, take a seat aboard the Bat-a-Pult zip-line ride. 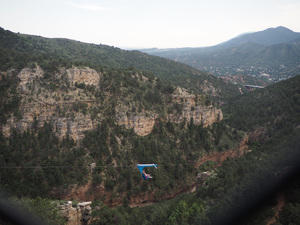 Participants glide over Williams Canyon for 1,200 feet before coming to a stop at a soft barrier; then they are reeled in backwards to finish the ride. For a strong dose of adrenaline, plummet 150 feet into the canyon on the Terror-dactyl, free falling at nearly 100 miles per hour. 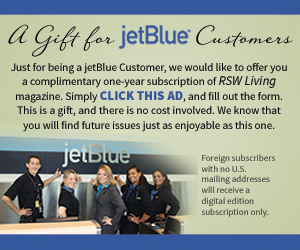 Whether you experience Colorado by air, land or water, a summer adventure holiday will challenge and excite the entire family. Written by Alison Roberts-Tse, who has been haphazardly scribbling in journals since she was a small-town small-fry. She has degrees in communications and dance from the University of Wisconsin, Madison. She now lives in London, spends time on Sanibel and obsessively plans getaways, both near and far.